Mafdel develops a wide range of polyurethane or elastomer polyester thermoweldable belts, for industrial goods handling. 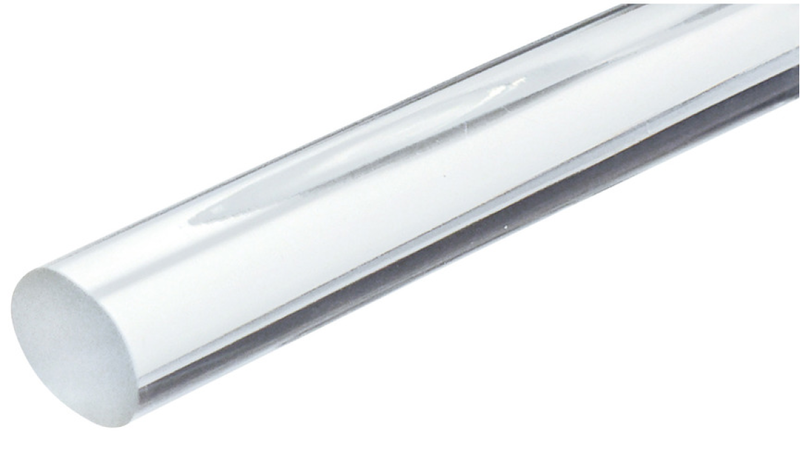 - Ease of use: Quick and efficient on-site welding, without the dismantling of the conveyors. The speed and ease of the joining procedure guarantees shorter periods of down-time. - Maximum hygiene level: All belts of the range are rot-resistant and waterproof. Mafdel PU round belts have excellent water, oil and grease resistance. They are also available in food approved format. - Wide range of products: The round belt range of belts can be supplied in different types that offer specific characteristics according to need. Such variations include hardness, material, reinforcement etc. 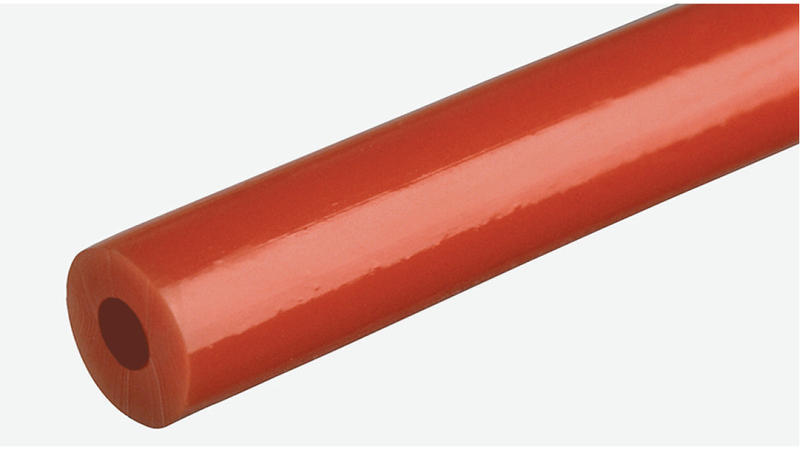 - Highly resistant: High resistance to wear and abrasion, to hydrocarbons and solvents. Reinforcement eliminates problematic belt elongation, and increases the traction force. Reinforced round belts are particularly suitable for transfer of heavy loads or for long conveyor centres. Reinforced round belts are suitable for accumulation and full-load starts. Round belts can be frosted from diameter 6 to 18mm. Frosting decreases the friction coefficient and improves the sliding effect of the belt. Product accumulation is possible. 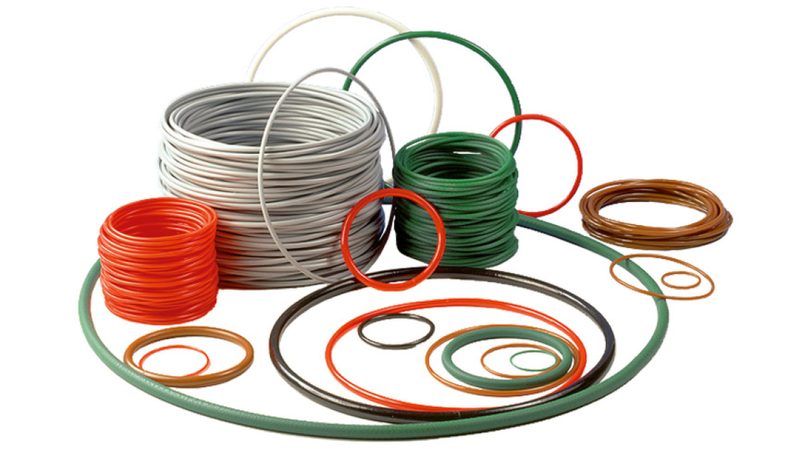 Mafdel manufactures endless round belts on demand for small, medium or large series. They are particularly suitable for shaft to roller driving (live roller), or roller to roller driving. Tubular round belts are an effective solution where thermowelding is not possible. A simple joining plug is supplied to join the belt and this can also be reused if necessary. This style of belt is available in various diameters. 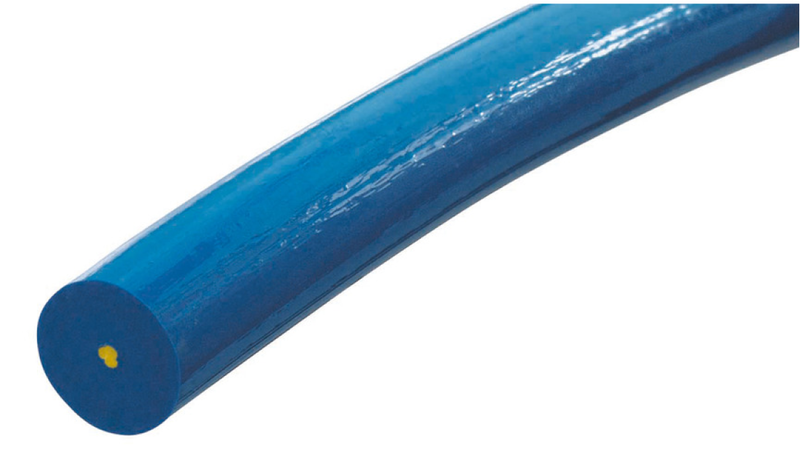 Tubular belts are an optimal solution for frequent assembly or disassembly.